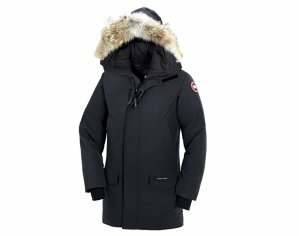 Evo offers up to 60% off Winter Sale: The north face, Canada Goose and Arcteryx. 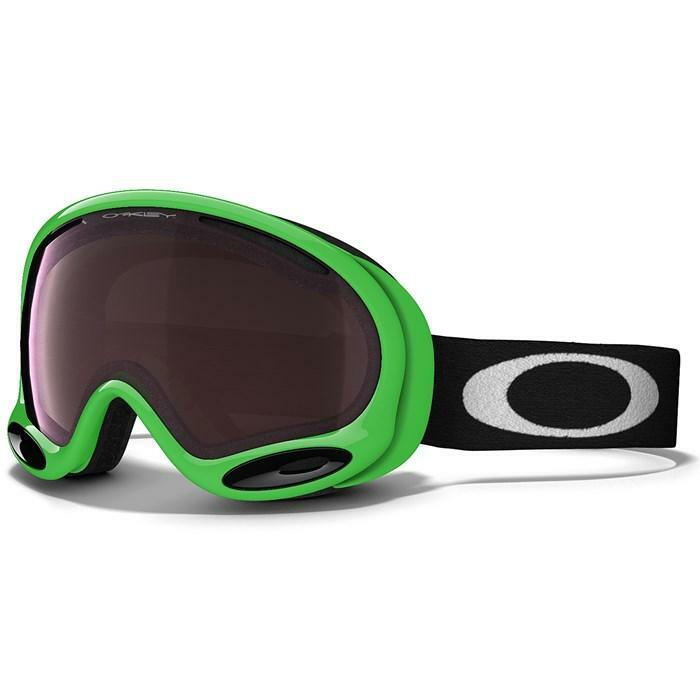 evo offers the Oakley A Frame 2.0 Ski Goggles - Prizm Black Iridium Lens for $41.99 via coupon code "SLAMDUNK". evo offers an Extra 20% off Men's, Women's & Kids Clothing & Accessories via coupon code "SUN20". evo offers up to 70% off select outlet items during winter sale. Extra $10 off via coupon code WELCOME. 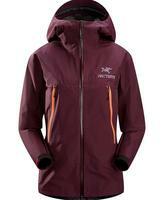 Brand includes Arc'teryx, The North Face, marmot and more. 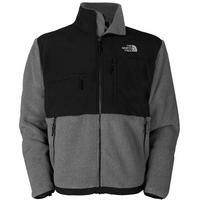 evo offers the Men's The North Face Denali Jacket for $133.9. Coupon code 50off and WELCOME drops it $79.5 with free shipping. 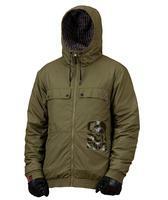 Ending today (Oct 21), evo offers up to 70% off snow gear starting from $5.90. Shipping starts at around $6, or free shipping on orders $50 or more Some items qualify for free shipping. 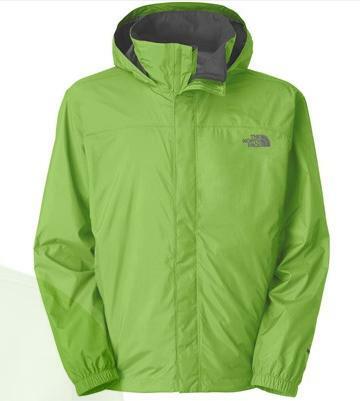 evo offers up to 72% off a selection of men's, women's, and kids' outerwear. Plus, coupon code "SUITUP" cuts an extra 20% off. Shipping starts at around $6, or free shipping on orders over $50. 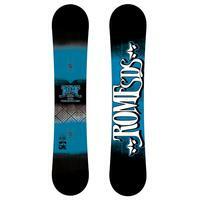 Evo offers the blemished Rome Garage Rocker Wide Snowboard in 157cm Blue or 160cm Red for $149.90 with free shipping. evo offers Yard Sale 50-75% On over 1000 outlet items. evo offers up to 60% off many items as part of its Christmas in July Sale. 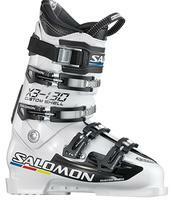 evo offers 10% off Snow gear via coupon code "emaildeal". Shipping starts at around $6,free shipping on orders over $50. evo offers an extra 20% off outlet apparel and accessories via coupon code "grill". combined with existing markdowns of up to 84% off. shipping starts at around $6, or spend $50 or more to bag free shipping. 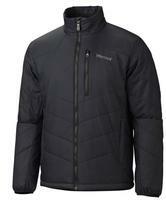 Evo offers the Marmot Men's Start House Jacket for $65 with free shipping. 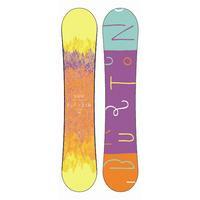 evo offers an extra 20% off outlet snowsports items via coupon code "LASTCHAIR". It stacks with 46% to 86% off sale items. Shipping starts at around $7, or spend $50 or more to receive free shipping. 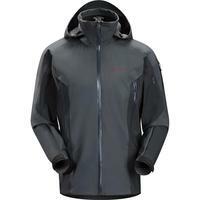 Evo offers the Arc'teryx Men's Stingray Jacket in Nightshade for $299.40 with free shipping. 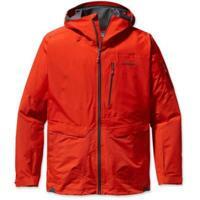 Today Only(Jan 28), evo offers the Arc'teryx Men's Kappa Hoodie Jacket in Blaze for $179.13 via coupon code DEEP with free shipping. evo offers an Extra 20% to 50% OFF outlet apparel and accessories via coupon code "DEEP". Shipping starts at $7, free shipping on orders over $50. 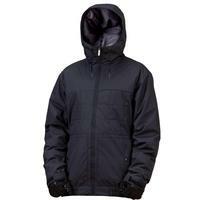 evo offers the Bonfire Men's Essential Awesome Jacket in Iron , Black, or Mahogany for $71.47. Coupon code "deep" drops it to $35.73 with $9.05 for shipping. 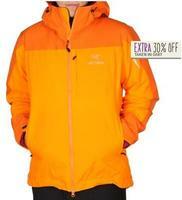 evo offers the Bonfire Men's Timberline Jacket in six colors for $90. Coupon code "deep" drops it to $54 with free shipping.